Ideally named after the beautifully impressive local Banyan tree. The prestigious Maui Banyan condos are equally as impressive. Perfectly situated across from award winning white sand beaches. Paradise is simply footsteps away. Home to many native species of birds, you will see Frigate birds all through out the grounds. As one of the areas newest condos, Maui Banyan is designed to impress. Our grounds offer you a chance to escape the day-to-day mundane life and relax in style. Tropical plants of every color and shady banyan trees are delicately placed throughout the property. Enjoy two swimming pools, two hot tubs, multiple barbeques, tennis court and covered parking. Located directly across the street from Kamaole Beach Park II, The Maui Banyan is a prime south shore location. 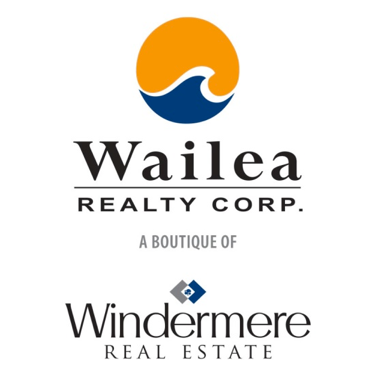 With such direct access to multiple world-class white sand beaches and the neighboring islands of Lanai, Kahoolawe and Molokini. Captivating views of the dramatic shoreline are never far from site. If its adventure your looking for or simple island style relaxation it’s all right outside your door. If you would like to see some Lolo Fish swimming freely you should go snorkeling, there is a whole other world to experience below. 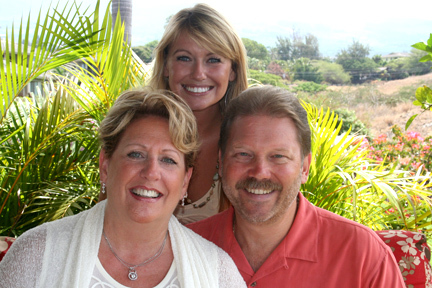 Whether you seek adventure or a quiet relaxing day in paradise the Maui Banyan luxurious condos are perfectly situated. Start the day off with one of the many tours around the island or head down to the beach for snorkeling, surfing, whale watching or volleyball. We are also conveniently located close to many championship golf courses and amazing shopping and dining options. Our tenants are surrounded with everything they will ever need for their own tropical paradise. 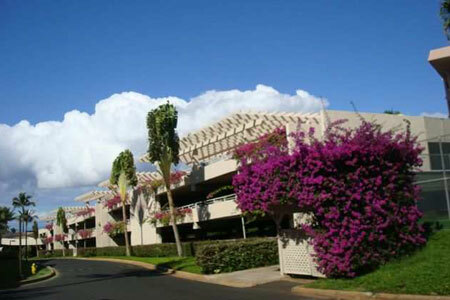 The Maui Banyan Condos are located between Kihei Akahi and Haleakala Shores at 2960 S Kihei Rd Kihei, HI 96753.